Look around you right now. No matter where you are, plastic is all around you. It’s in toys, bags, electronics, and almost anything non-edible (hopefully) that you can think of. Plastic is undoubtedly a global resource. But at the rate it’s being produced and polluted out of our control, plastic is becoming a global issue. Ever since its rise to mainstream use in the 1960’s, plastic has become the go-to material for all kinds of consumer goods, and was even hailed as a “miracle product” at the time. Fast forward a few decades, and global plastic production has gone from annually producing 15 million tonnes of plastic in 1966, to 311 million tonnes in 2014 alone. What numbers are we looking at? Many of us are probably familiar with the "Pacific Garbage Patch", and some of its similar cousins in other oceans globally. Nowadays we are learning more about what effects plastics have on our planet, and our global sustainability as a human species. To give perspective, even those small plastic bags you may get from your supermarket take anywhere from 10-1000 years to decompose, meaning some of those bags can outlive you and me around 12 times. Globally, we produce over 300,000,000 (300M) tonnes of plastic each year, which is not that surprising when taking into account increasing global population and purchasing power in developing nations. However, although plastic is a recyclable material, a 2015 University of Georgia study showed that only 9% of the world’s plastic is recycled annually. In the same study, they found that over 9.1 million tonnes of this plastic is ending up in the world oceans every year. In another study by The Ocean Conservancy, half of this plastic waste is coming from 5 specific nations: Thailand, Vietnam, Philippines, Indonesia, and China. It was calculated that with the correct measures, these nations can reduce their own waste output, while also reducing the overall global plastic waste levels by 45%. (1) How do we manage this plastic waste being produced by developing economies which cannot prioritize environmental sustainability over economic growth? (2) What can be done in Canada to reduce our dependence on plastic? (3) What else can economies of scale use that would ecologically and sustainably substitute plastic’s affordability and convenience? Social plastic is a concept coined by a Vancouver startup: The Plastic Bank, and its implications are paramount to global environmental sustainability. 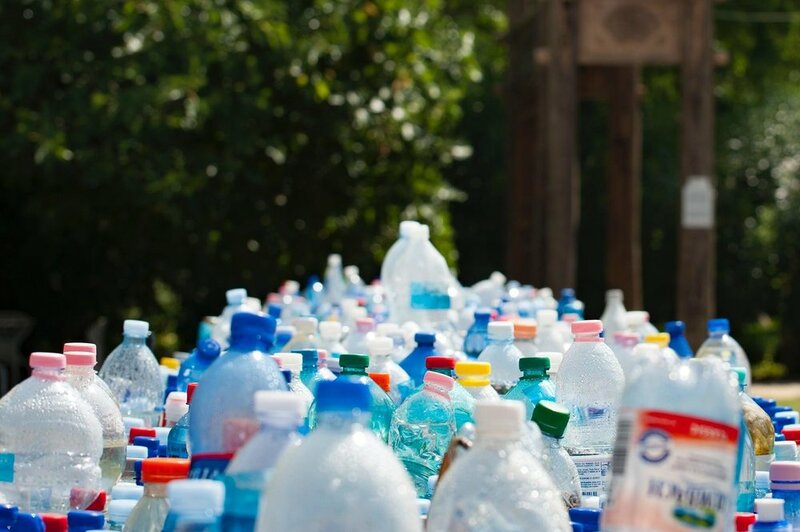 Social plastic is a model of using plastic waste as direct currency, where individuals who collect such plastic can exchange it for consumer goods such as: stoves, groceries, etc. The Plastic Bank’s scalable business model that allows it to spread its mission worldwide, which it has already done in various nations globally. This model also allows for plastic waste to be traded in for standard currency as well. 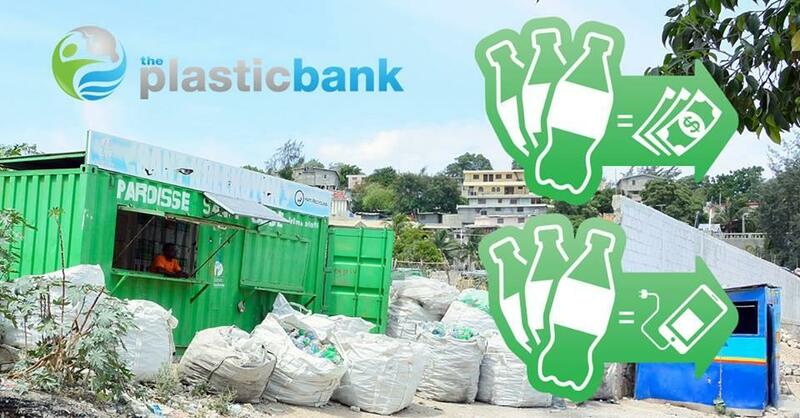 When implemented in Haiti recently, the Plastic Bank help started a civilian-level cleanup and reward process, right at point sources of ocean plastic dumping. All of this worked to provide those involved with appliances, groceries, and various other consumer goods. This is a new concept, and the idea of using plastic waste as a currency will be inevitably met with some skepticism. However, what powers this model so well is the constant global demand for recycled plastic, which will always give plastic an inherit value as a potential currency/tradable good. I’ve given a fairly brief overview of what social plastic. If you want to get involved and help with the cause, check out the website of the Plastic Bank at: plasticbank.org. (2) What are we doing back home? Canada has a mediocre waste disposal record per capita, but in the field of plastic we are faring better each year. In a 2015 study, 67% of plastic bags were recycled at the municipal level, and 78% of rigid plastics were recycled too. This reduction trend is due thanks to the efforts of Canadian citizens, startups and lawmakers alike, especially with a new policy that's becoming more popular in Canadian cities. With Canada’s improving record, lawmakers in Montreal and other large Canadian cities have implemented “plastic bag bans”, where the distribution and use of standard plastic bags are banned by the city. What makes this solution well executed is the consideration for local business who relied on these bags. Ideas such as incentivizing reusable shopping bags and financial incentives, ultimately make the ban of plastic bags more feasible for a city’s environment and economy. This balanced approach to the by-law was met with general bipartisan support in the respective cities. Although I’ve trashed talked plastic throughout this entire article, the reason why we are where we are right now, is because plastic is perfect for economies of scale. It’s cheap, uses a resource (oil) that’s already being extracted in mass, and is extremely convenient to transport. Knowing how crucial plastic is in our global economy, the solution to our original problem may lie in the way we produce plastic, rather than in a different material altogether. Recently, certain producers have begun creating plastic based off of various forms of starch, into biopolymers, which substitute for the oil-based polymers used in traditional plastic. These basic starches can even be vegetable-based, such as with potatoes. What is created as a result, is biodegradable plastic. This plastic can take 3-6 months to fully decompose, which is on par with various food items, and certainly beats out the 10-1000 year decomposition range of normal plastic. As biodegradable plastics become even cheaper to produce and use on a large scale, businesses will be further encouraged to use them, at the very least to boost their brand image and corporate social responsibility (CSR). Plastic has gotten us far and has undoubtedly played its significant role in developing the economies of the second half of the 20th century. Doing our part as everyday citizens can include anything: helping out global efforts like social plastic, recycling your plastics at home and on-the-go, avoiding always using plastic shopping bags, and countless other unnoticeable changes to our daily routines that we can make. However, the reality still remains that without our natural resources, there is no base foundation of our global economy. True economic prosperity is based on longevity, and plastic will be one of many lessons in the general realization: that economic growth must exist to physically preserve itself in the long run, rather than focus mainly on short-term gains. Michael Trinh Orszag is a Grade 11 High school student, actively immersed in the fields of biotechnology, geopolitics, and sustainable technology. 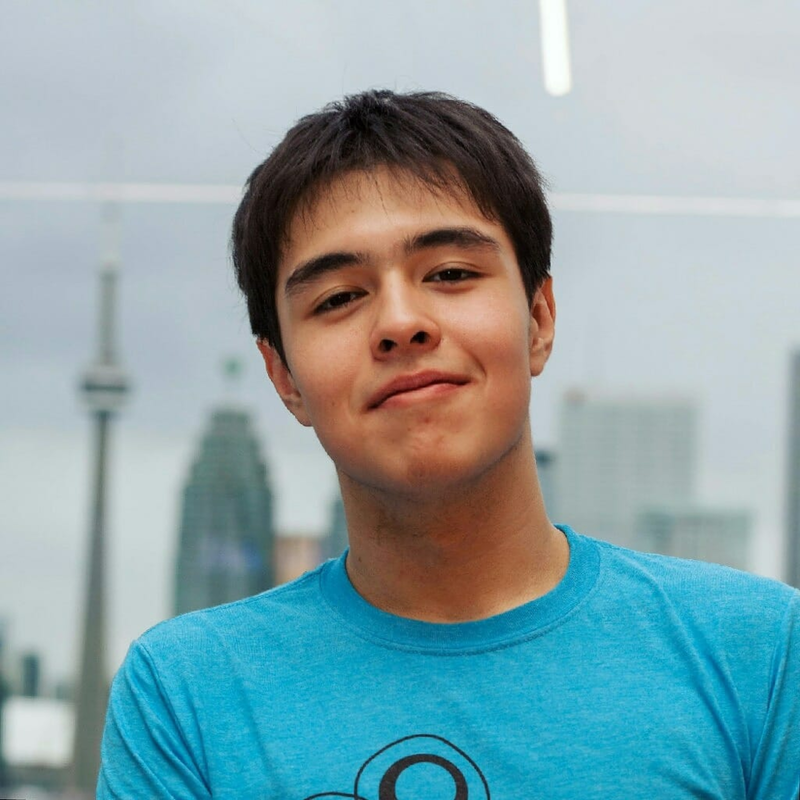 Combining both entrepreneurial and STEM experiences/perspective, he often writes about economical means of implementing sustainable change, upcoming biotechnology, and student advice articles in regards to starting one’s professional career in high school.